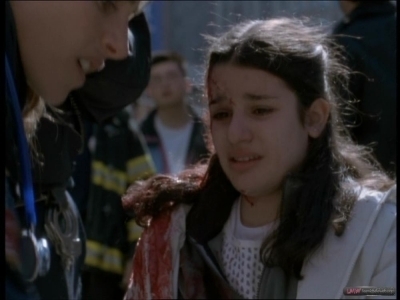 Lea Guest Starring on 'Third Watch' (2000). . Wallpaper and background images in the Lea Michele club tagged: lea michele 2000 screencap third watch guest starring. Lea & Cory | Photoshoot for Teen Vogue January 2011. Lea Michele karatasi la kupamba ukuta ! April 14, 2011 | Coachella muziki & Arts Festival. Lea Michele - "Cue the rain"
Lea and Cory "You're mine"
Lea Michele - What is love?